So without further ado! 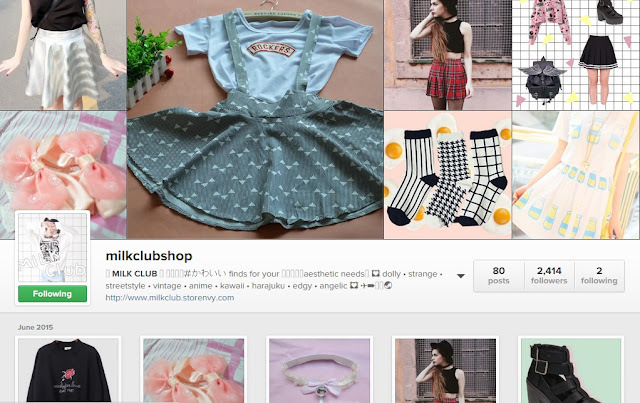 Here are my top 5 favorite Online Kawaii Shops! MILK CLUB sells unique thrifted finds and trendy asian apparel -- sweet to dark. A collection of dolly, kawaii, aesthetic, anime, harajuku fashion and more! She provides super cute and rare items from Japan which can be pre-ordered! 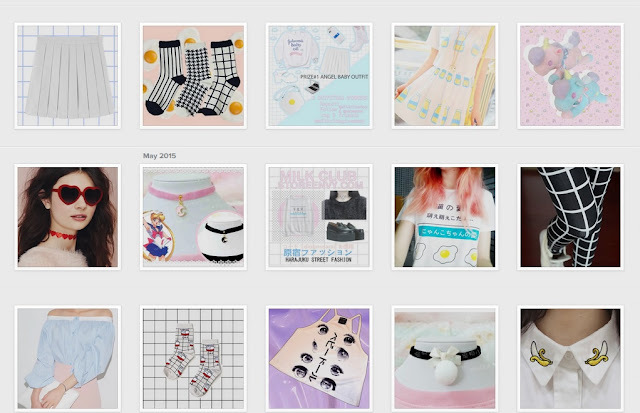 She also has on hand items and she also sells some of her pre-loved items that came from Japan as well! Their prices are not that high and they provide world wide shipping! Visiting their shop will make you a kawaii guru! Pep Club Clothing is a retail enterprise based in the Philippines managed by your average 17 year old college girl. 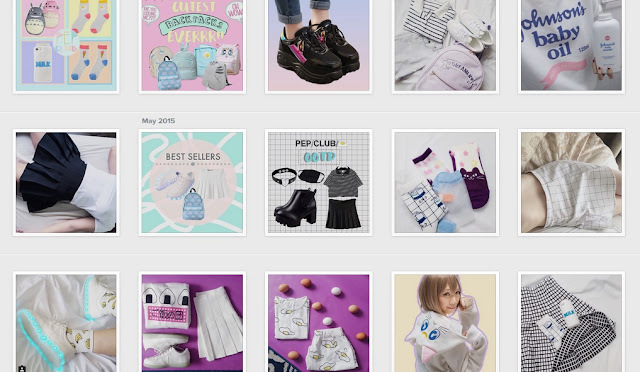 This store was established last May 2014 and is now distributing numerous amount of kawaii-pastel-soft grunge-pale-pink-harajuku products all around the world. 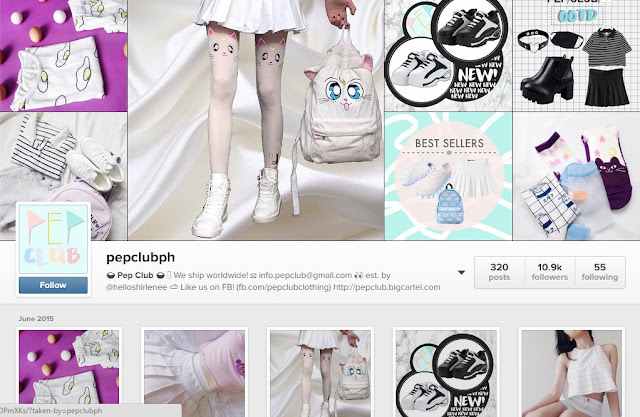 Pep club is one of my favorite shops because of the uniqueness of the clothes they provide! I'm all into Aomoji-kei fashion and they provide not only that but also kawaii, akihabara and Shibuya fashion! High class is what I'd call it! Prices are very reasonable! one of the most reasonable in my opinion lol and like other shops, they also have an instagram account! and as mentioned, they ship world wide! These unique fashion will make you stand out more in your own style! 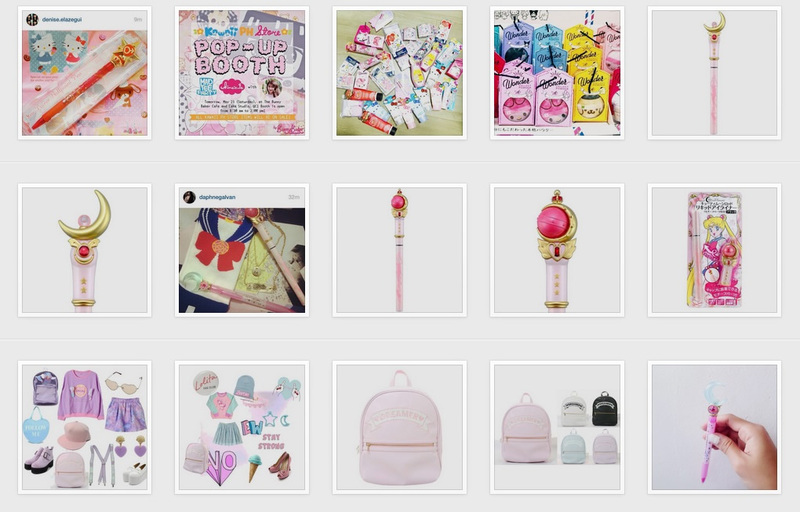 Of course, I'd never leave out Ashley's (Candy Kawaii Lover) cutesy shop! Most of her items are on hand, but she also has pre order kawaii items! 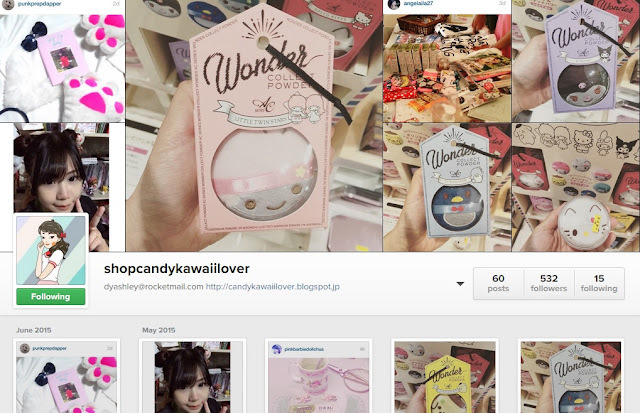 She mostly sells accessories, make up, and other cute items that you can find in the land of Japan! Most of her items are of course bought from Japan! As of now, she just started so she only manages her store through her email and instagram account, she ships worldwide! 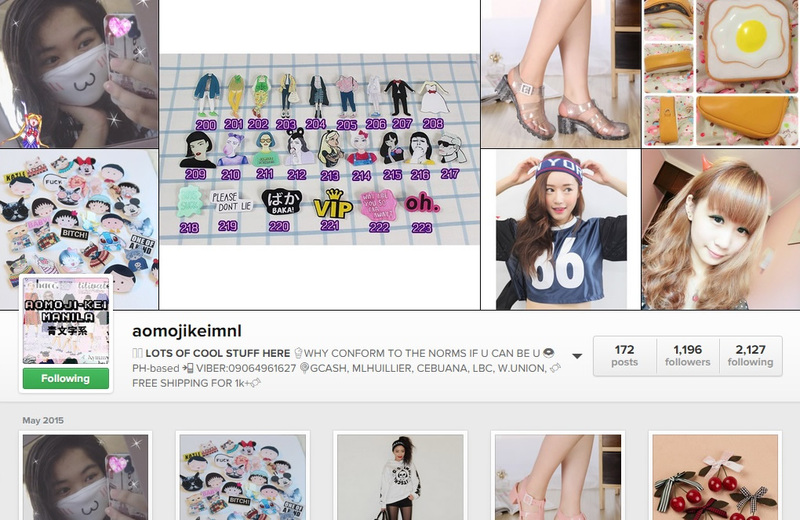 Please do visit her shop! You'll surely become a magical girl (or boy) once you purchase from her selection! I bought a lot from their store before and I plan to do so again! And you'll surely turn into a high fashion model once you purchase their lovely items! As you all know, this just recently opened (well the website at least) and we (from the Kawaii PH team) are all very excited for this store! Included are brands from Dolly Kaye, Mad Tee Party, Whimsicute and Rainbowholic! I'm sure most of you are already familiar with these products/brands! but yes, personally, I buy a lot from our own store lol! 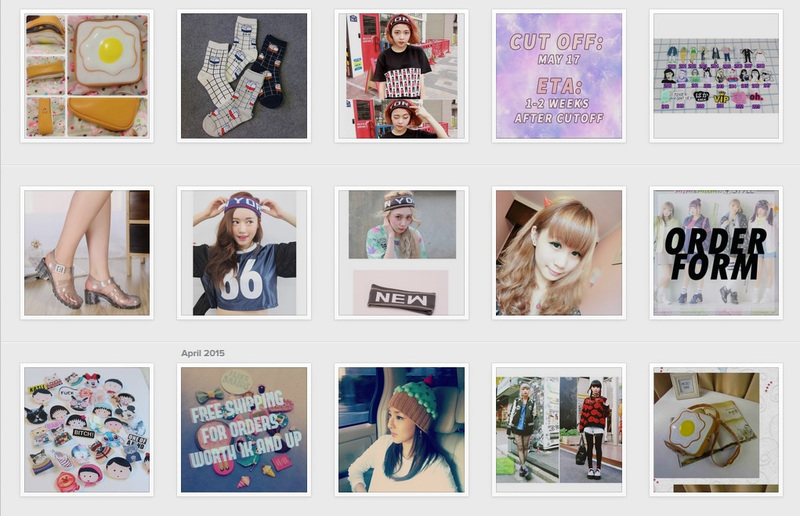 Everything in the site is cute and made with hardwork! If you want to know more, please do visit our sites! Links will be provided! So what are you waiting for?? Let's go shopping! Thank you so much for this awesome list! :D This will SO come in handy the next time I go online shopping. I'm pretty sure a lot of Kawaii girls in the Philippines will love these stores. Some items are pretty hard to find in stores or in malls. Someone this sites shipping from brazil? Thanks for posting these blogs.